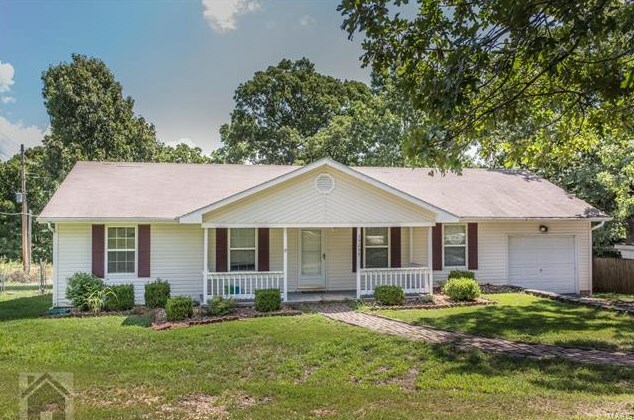 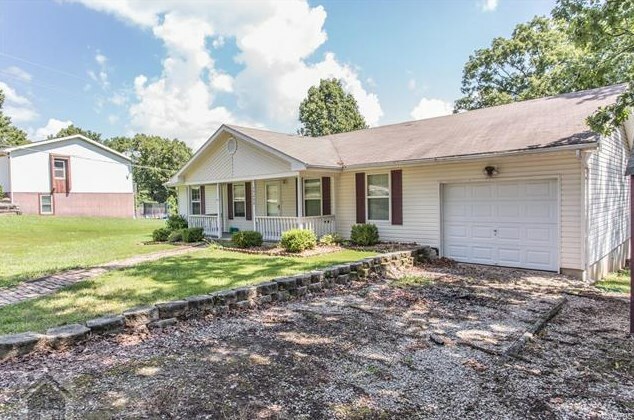 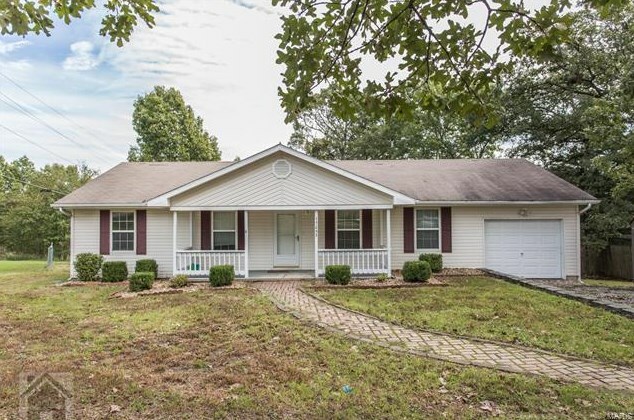 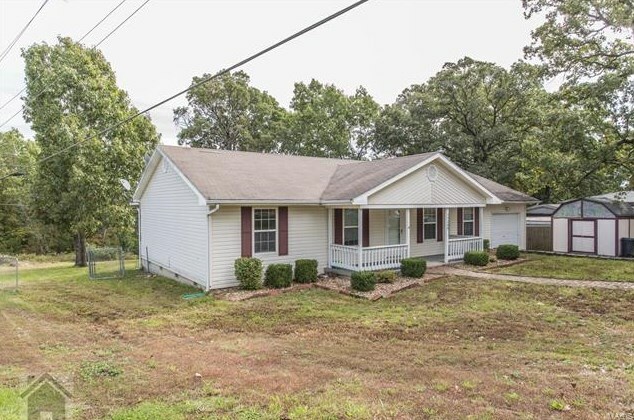 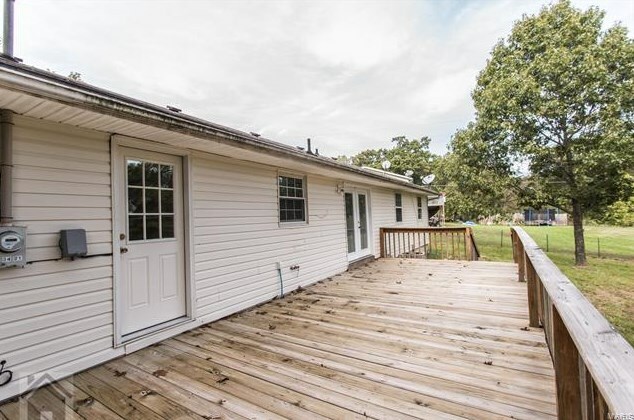 Adorable three bedroom, two bathroom ranch style home on over an acre lot and within minutes to the front gate of Fort Leonard Wood. 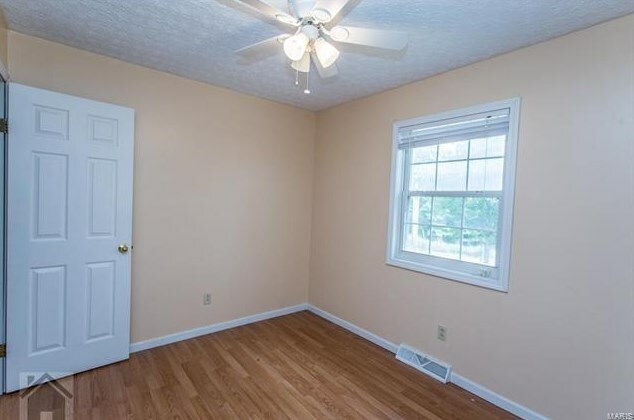 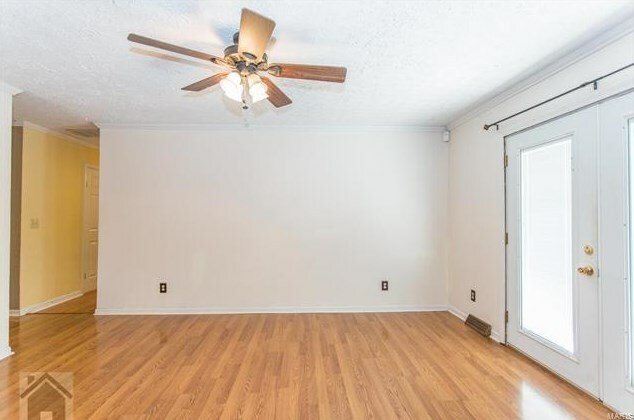 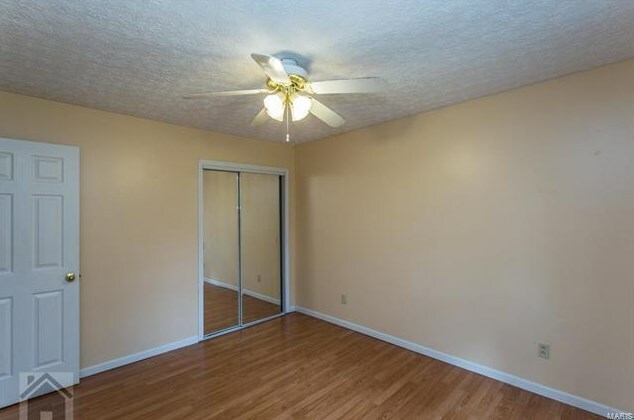 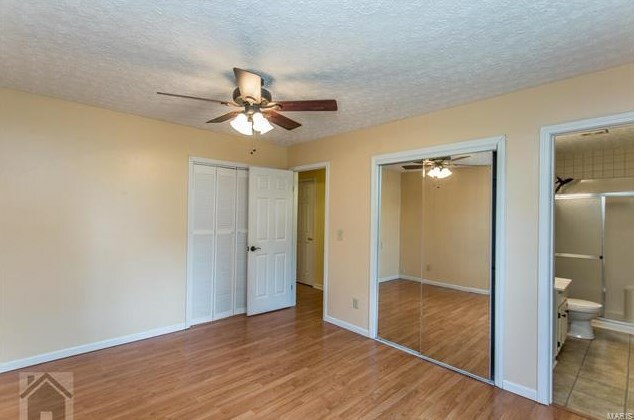 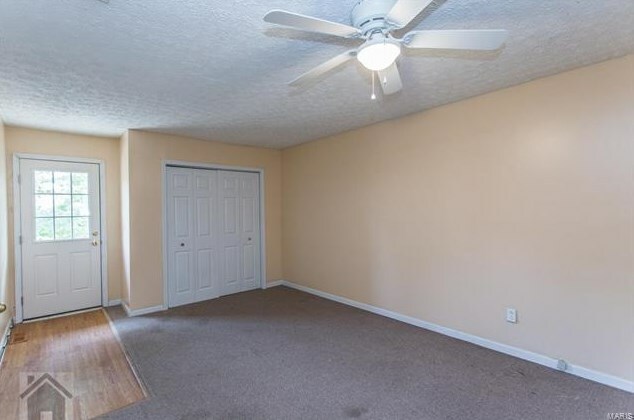 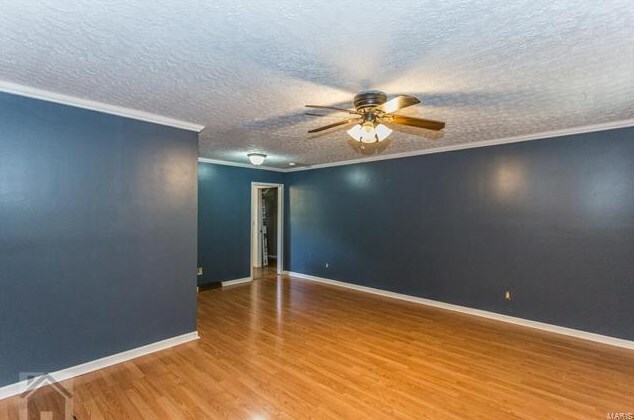 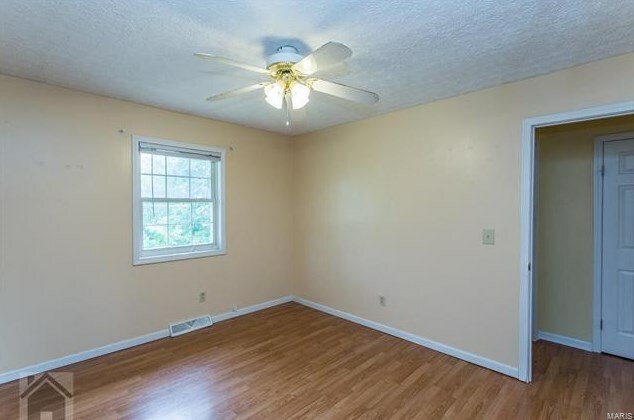 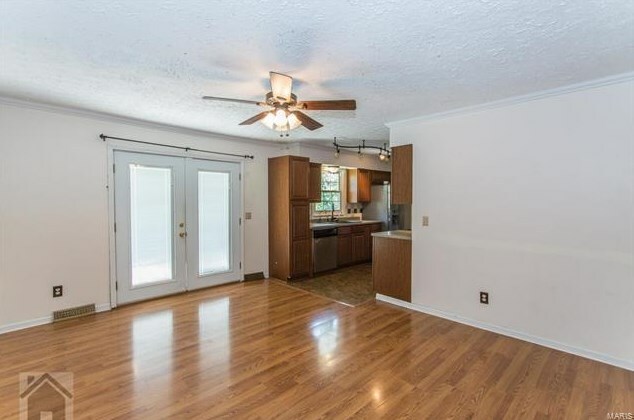 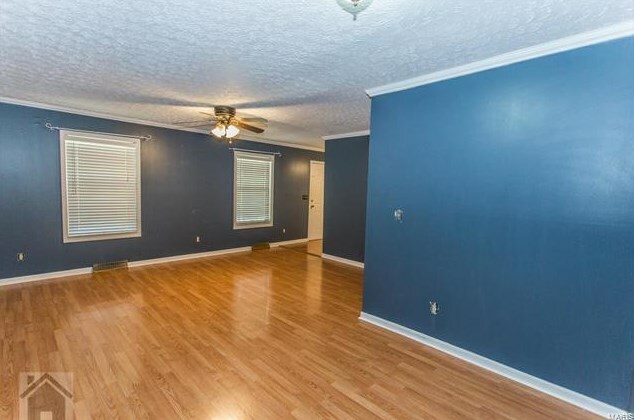 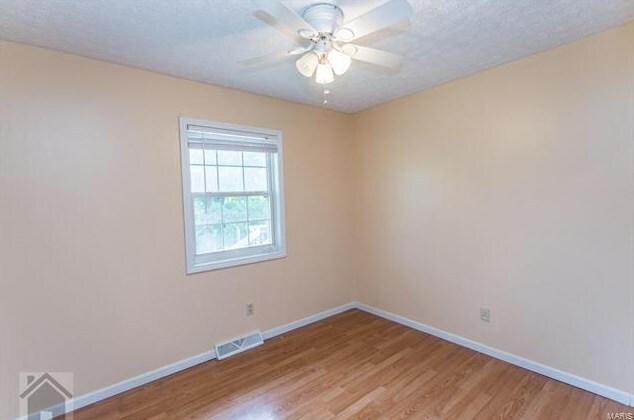 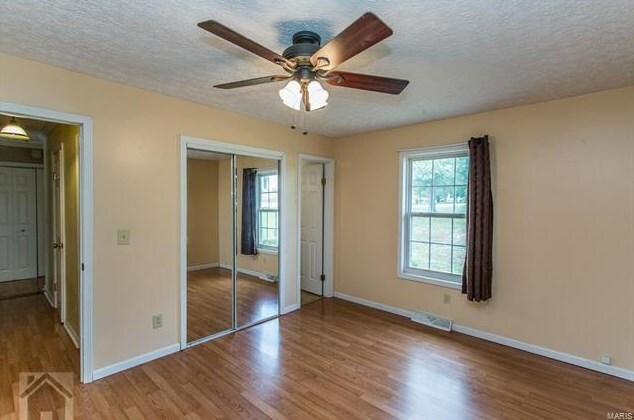 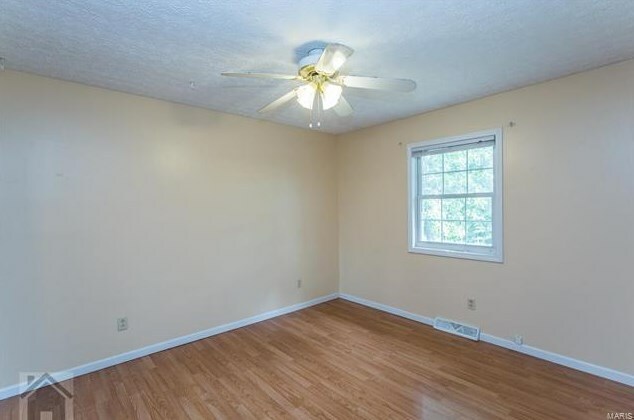 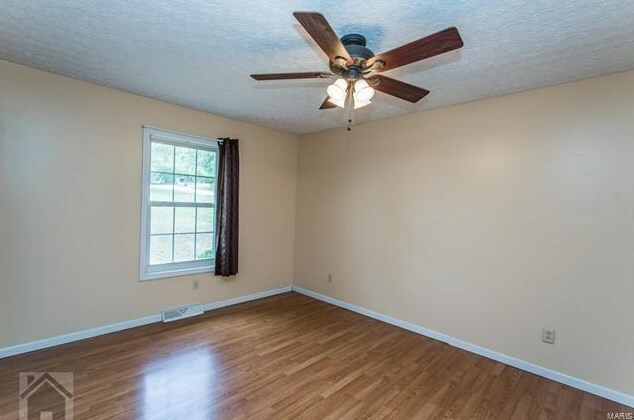 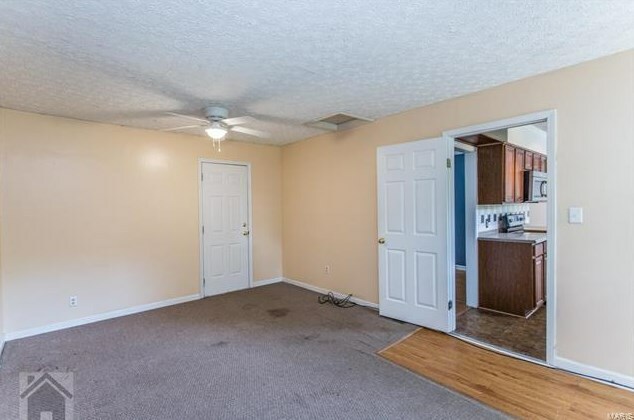 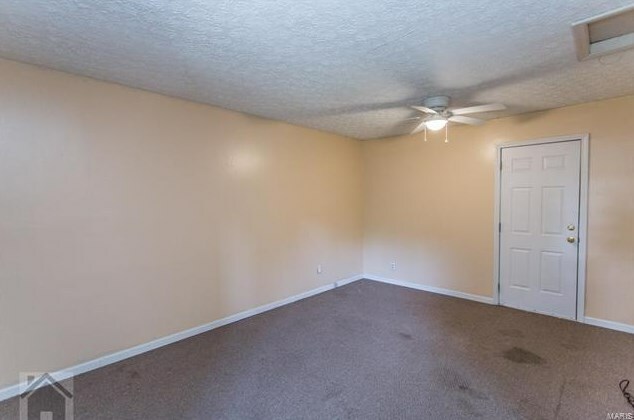 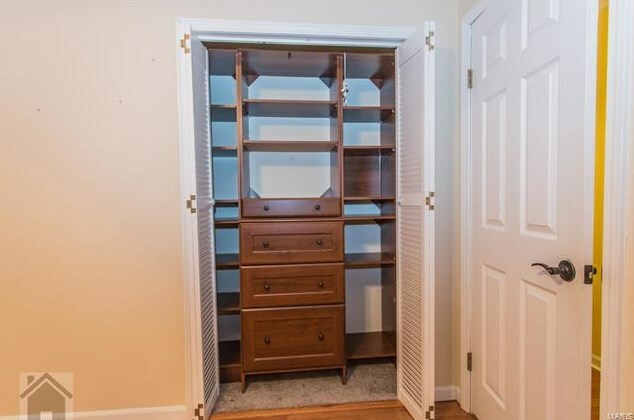 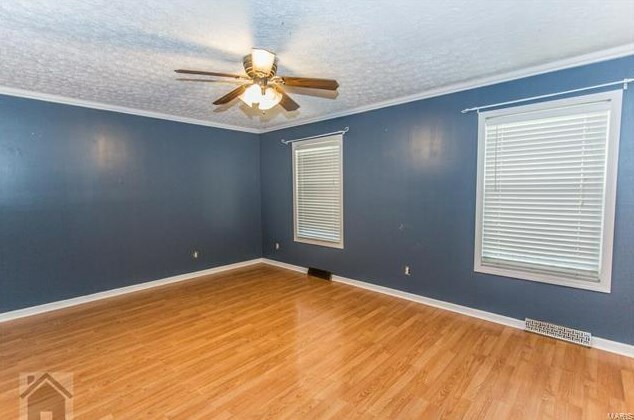 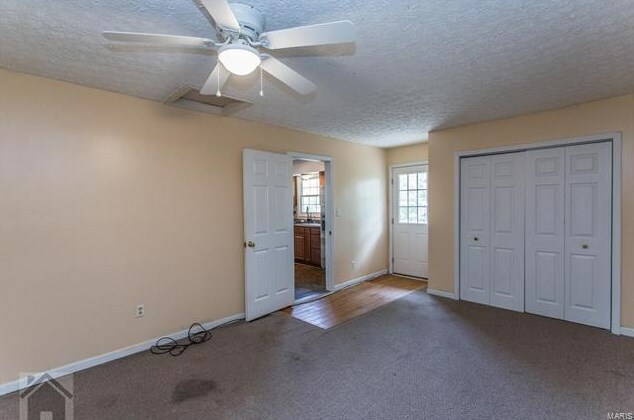 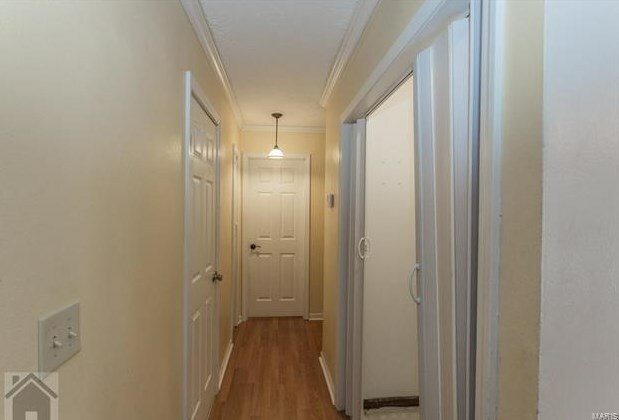 From the covered front porch you step into the laminated living room which features crown molding. 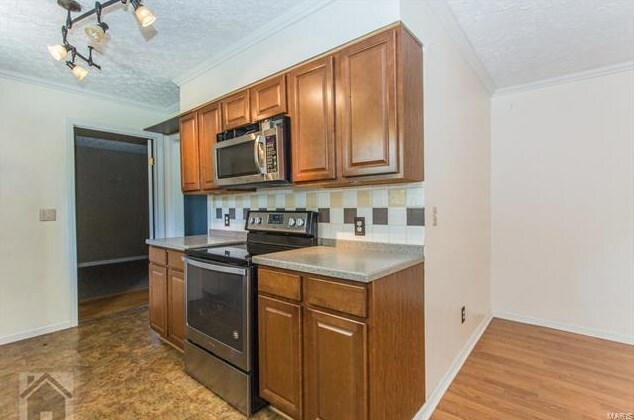 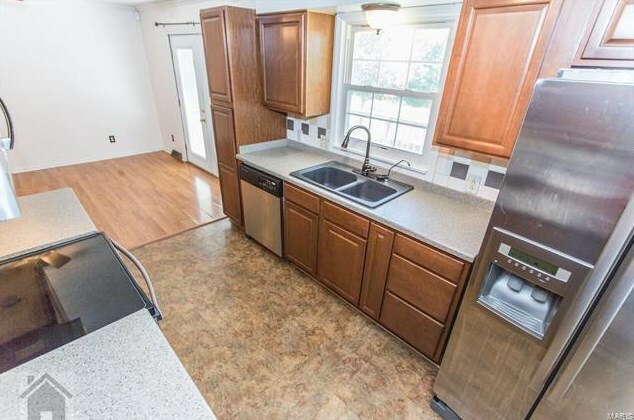 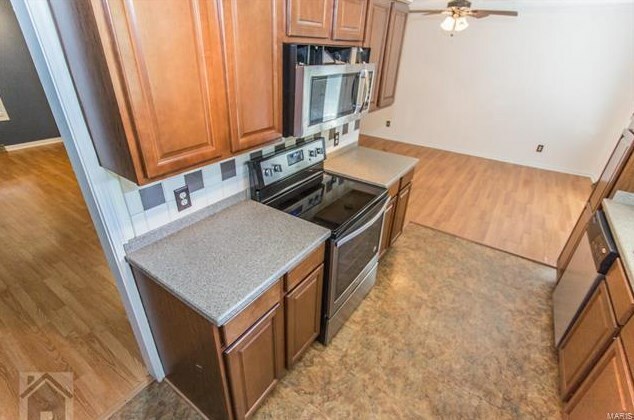 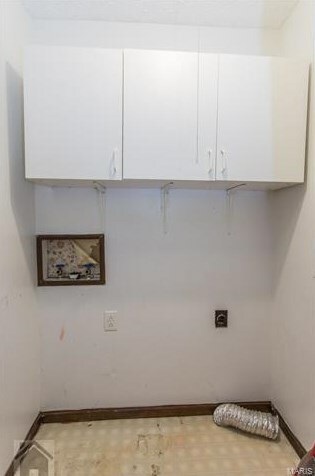 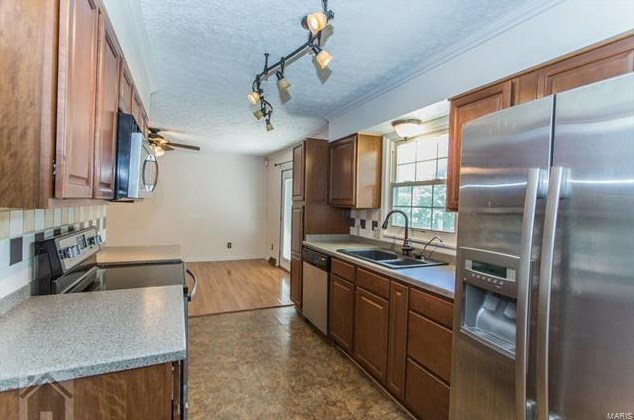 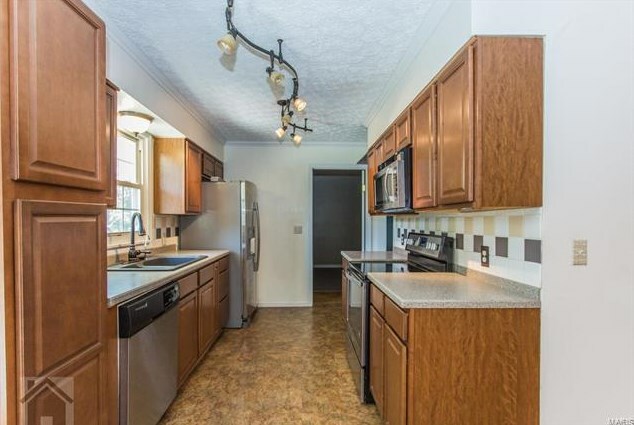 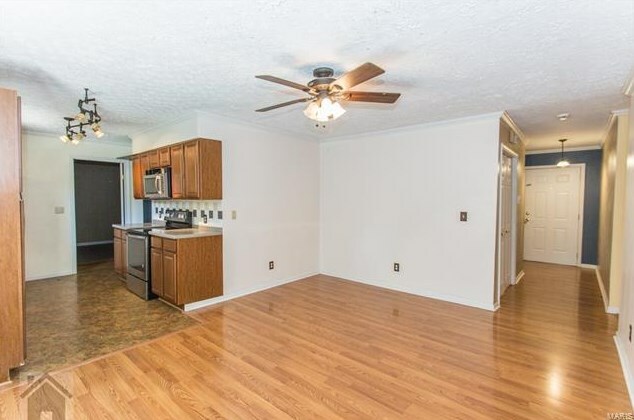 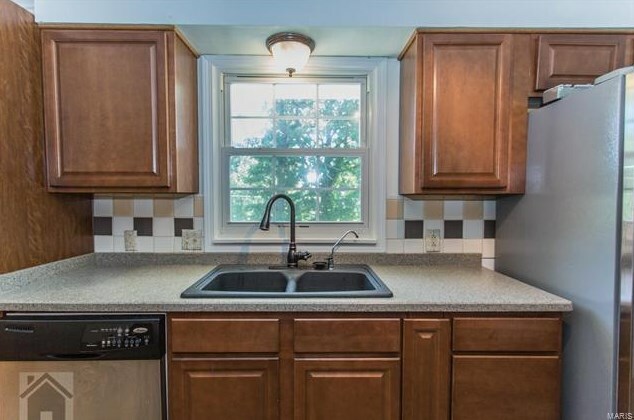 The kitchen features laminate floors for easy clean up, stainless steel appliances, and tiled back splash. 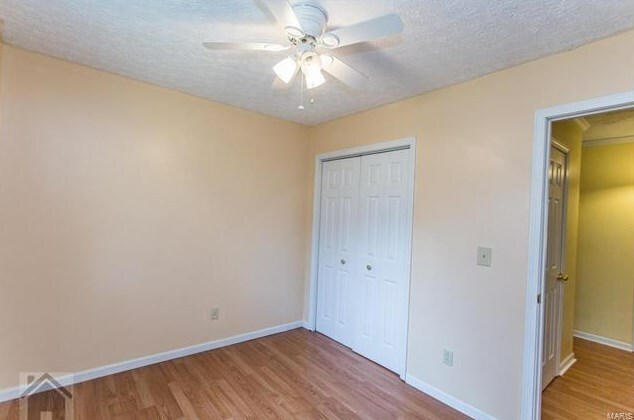 The master bedroom has laminate floors and a master bathroom. 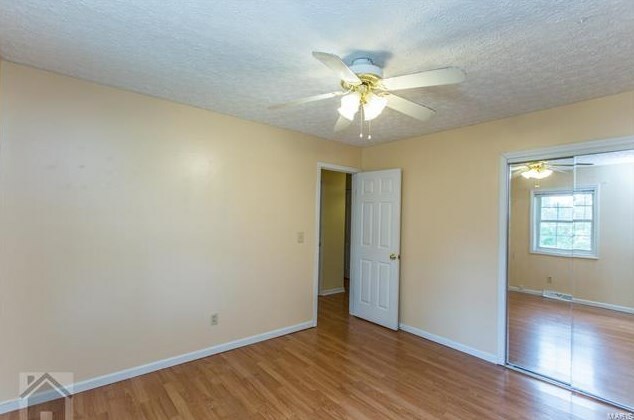 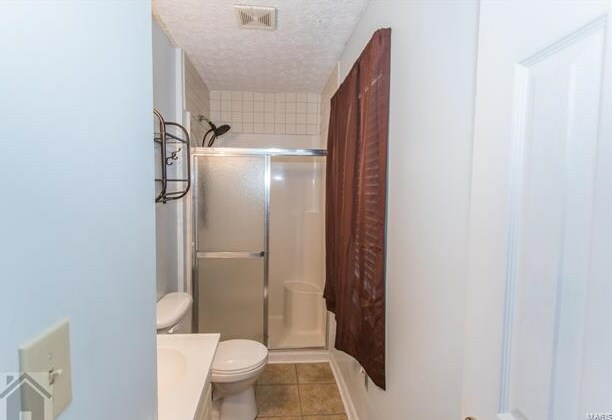 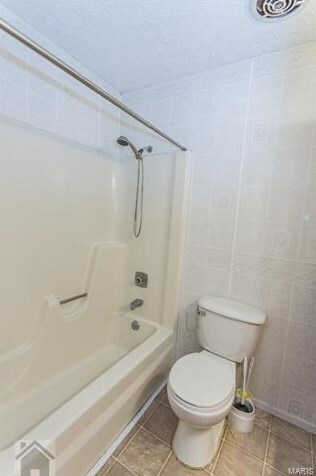 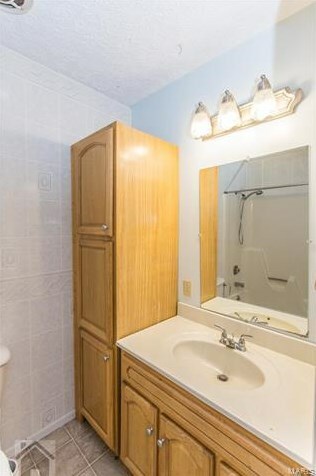 There are two guest bedrooms with laminate floors and a guest bathroom also on the main level. 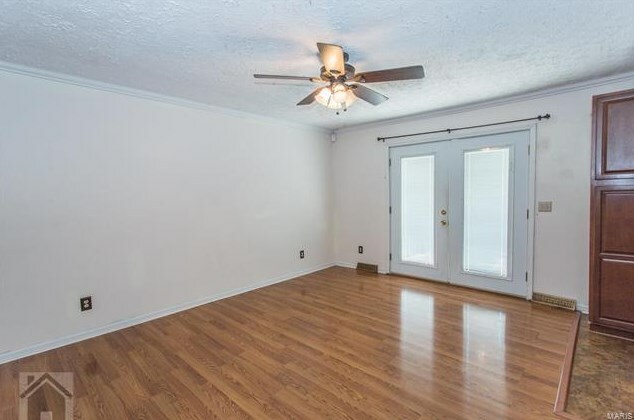 Entertain guests and family in the second family room area which features laminate floors. 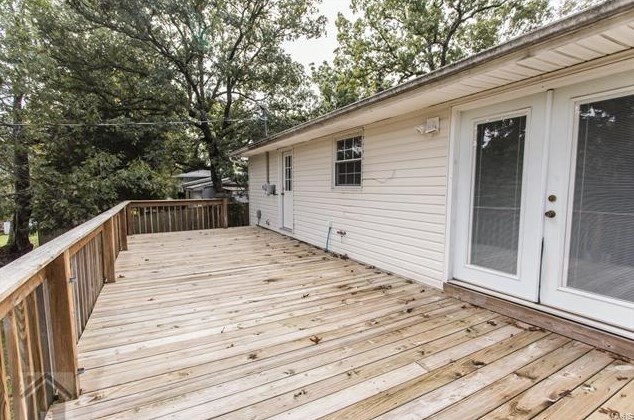 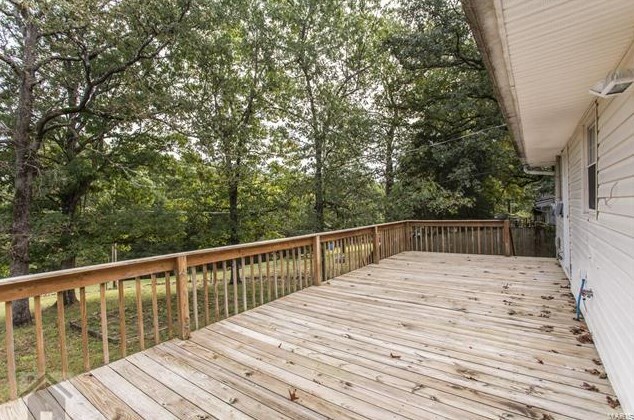 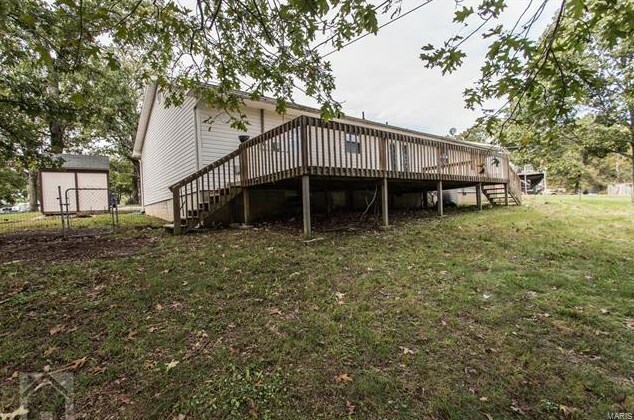 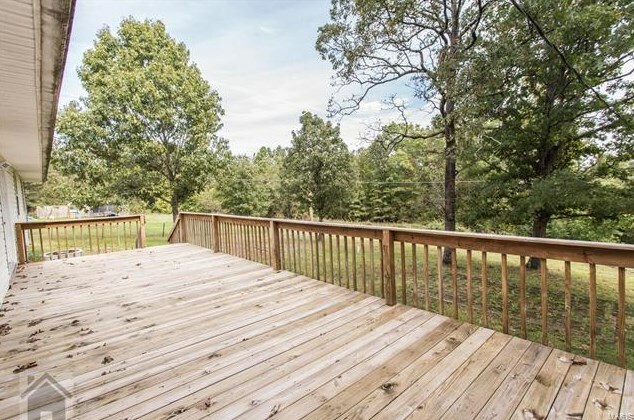 There is also a large deck off the back, which is great for entertaining guests and throwing backyard BBQs. 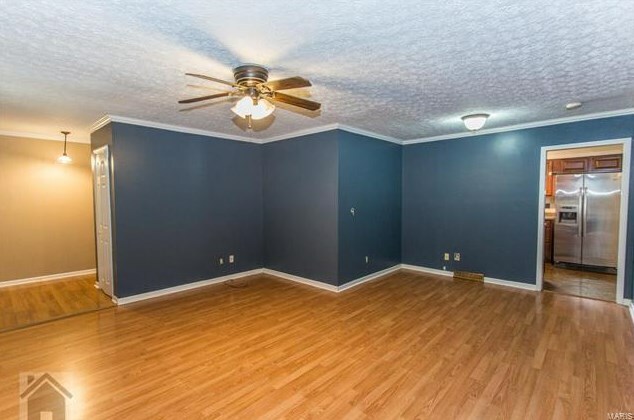 House also has a John Deere room and a separate shed. 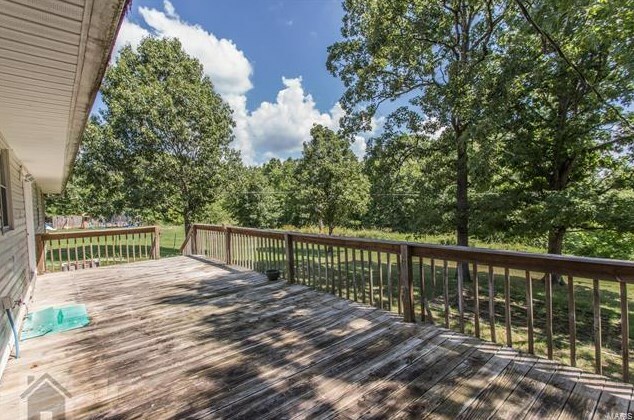 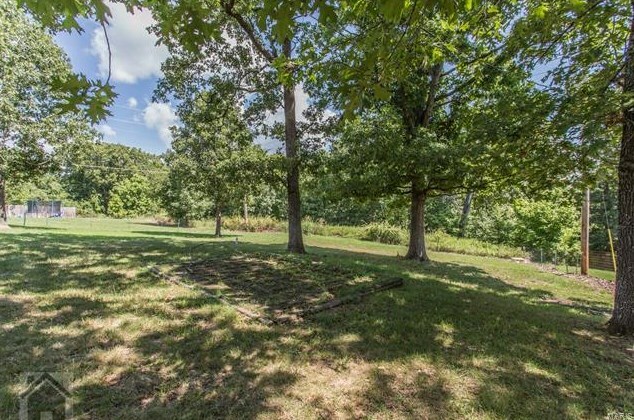 The property also includes a flat lot, mature trees, and fire pit area. 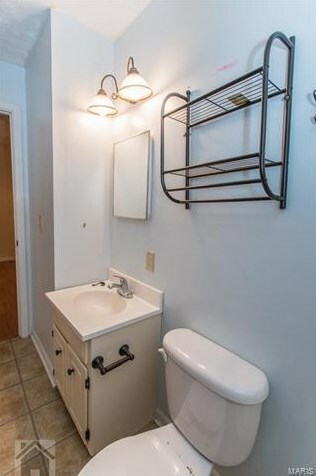 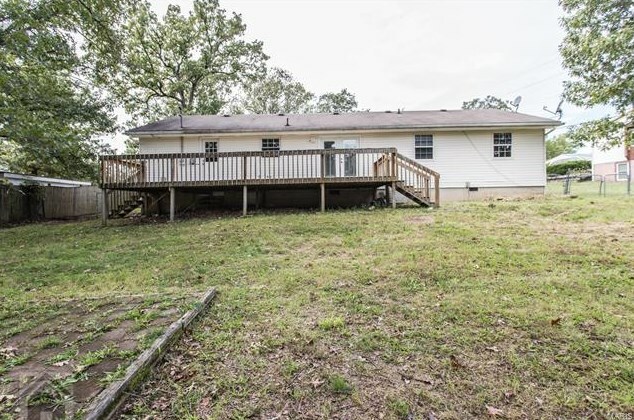 This is a great house for a great price! 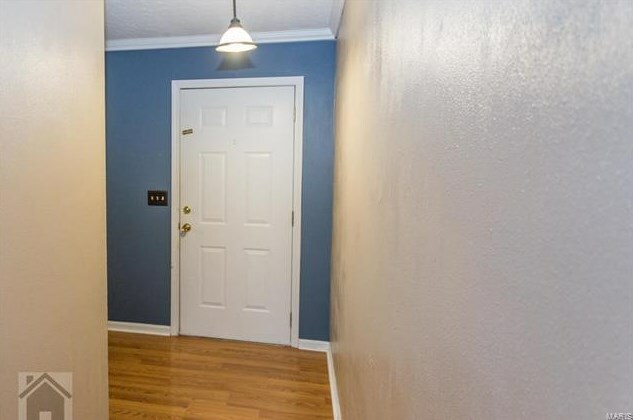 Driving Directions: Take Missouri Ave, Turn onto Eastlawn. 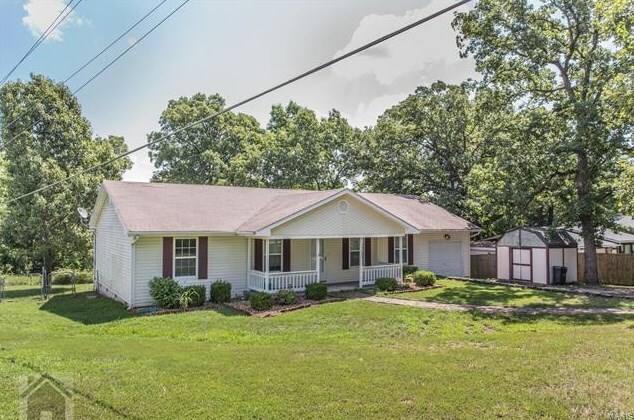 Eastlawn turns into Texas Rd. 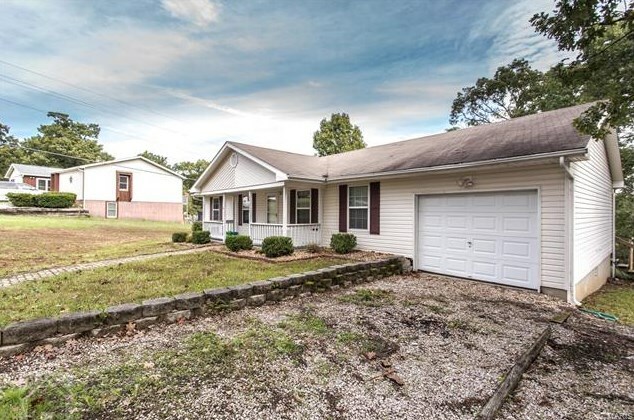 House on left side. 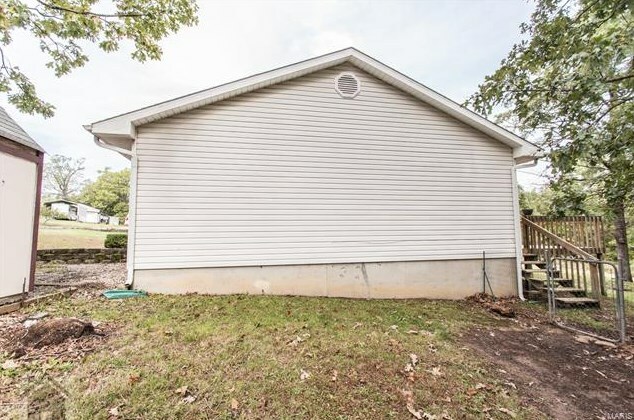 Sign in the yard. 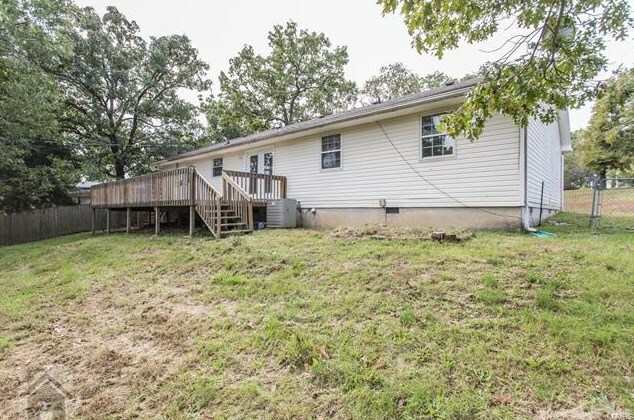 15255 Texas Road, St Robert, MO 65584 (MLS# 18062313) is a Single Family property with 3 bedrooms and 2 full bathrooms. 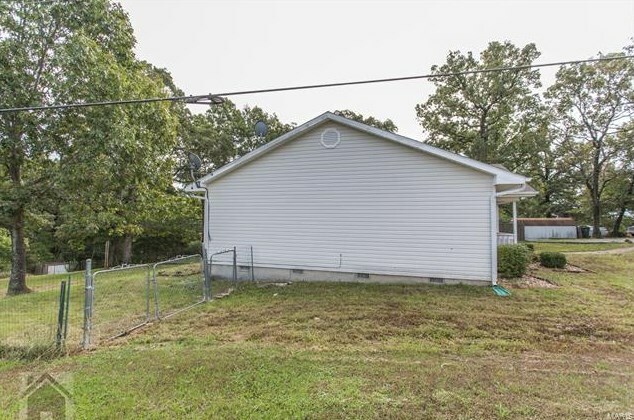 15255 Texas Road is currently listed for $119,900 and was received on August 03, 2018. 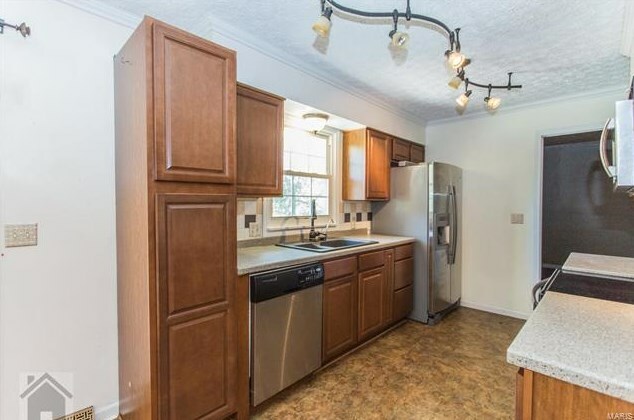 Want to learn more about 15255 Texas Road? 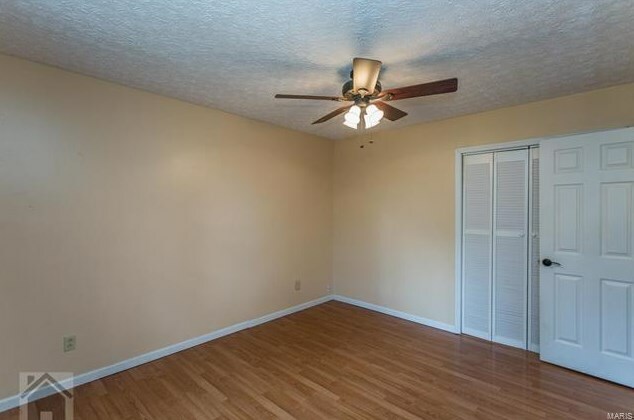 Do you have questions about finding other Single Family real estate for sale in St Robert? 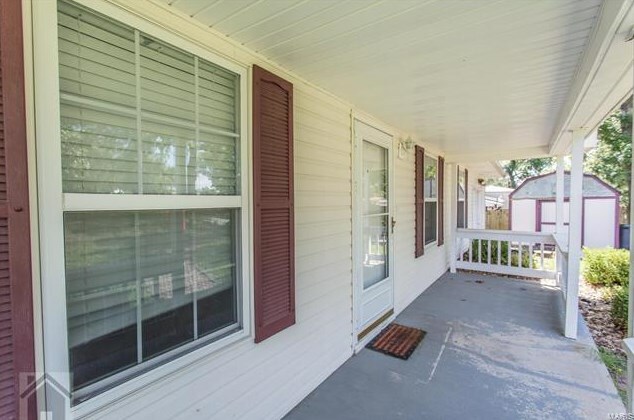 You can browse all St Robert real estate or contact a Coldwell Banker agent to request more information.